The Dow Jones rose past the milestone in Wednesday morning’s trading, just over a month after shattering the 20,000-point ceiling on January 25. Trump himself pointed to the rising stock market in a Tuesday morning interview, saying that “trillions of dollars in wealth” have been created since his victory in November. The Dow has risen by over 2,700 points since the election. 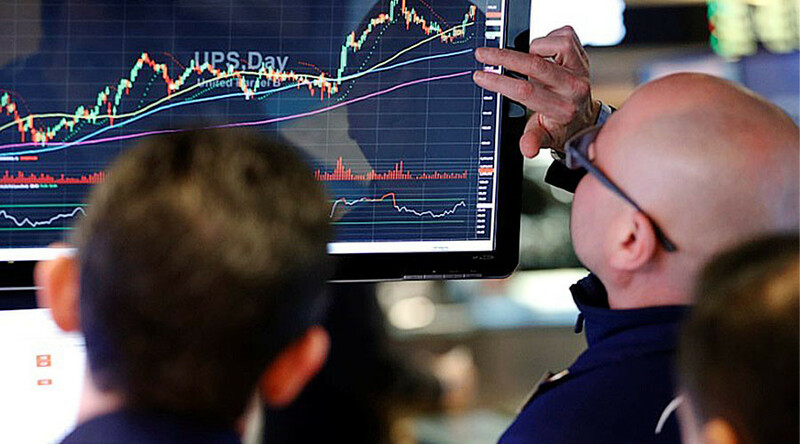 Other indices were on the upward trajectory as well, with the Standard & Poor’s 500 rising by 20 points to 2,384 and the Nasdaq composite up by 46 points to 5,872. Investor optimism is fueling expectations that the Federal Reserve will raise short-term interest rates again in March, after doing so in December 2016.